Been some time since I last heard from Finland band Husky Rescue. Back in 2004 I had their debut album 'Country Falls' which I listened to incessantly. Then as happens sometimes and for reasons unknown they kinda dropped off my radar. Fast forward to 2012 and it looks like they are getting ready to release a new EP Deep Forest Green as well as a new album in 2013. Got a chance to listen to the EP and I'm digging it. 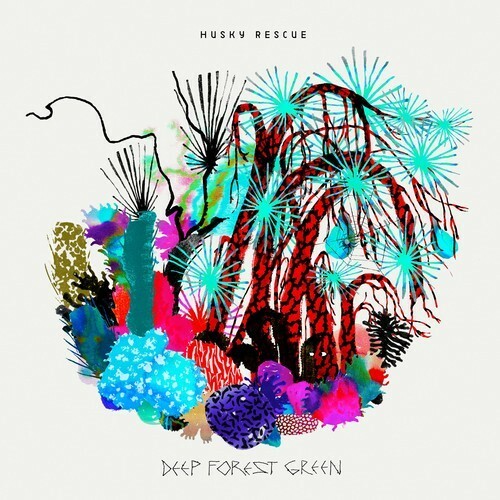 In particular the title track "Deep Forest Green" is pretty special and reminds me why I loved them so. Seems they have also trimmed their line up and now consist of a 3 piece. Check out the soundcloud/video for "Deep Forest Green" below which they are offering as a free download and check out the rest of the EP on their soundcloud. Good to have you back on our radar, forgot how great you guys are. Won't happen again.